Leaves are falling...autumn is calling. 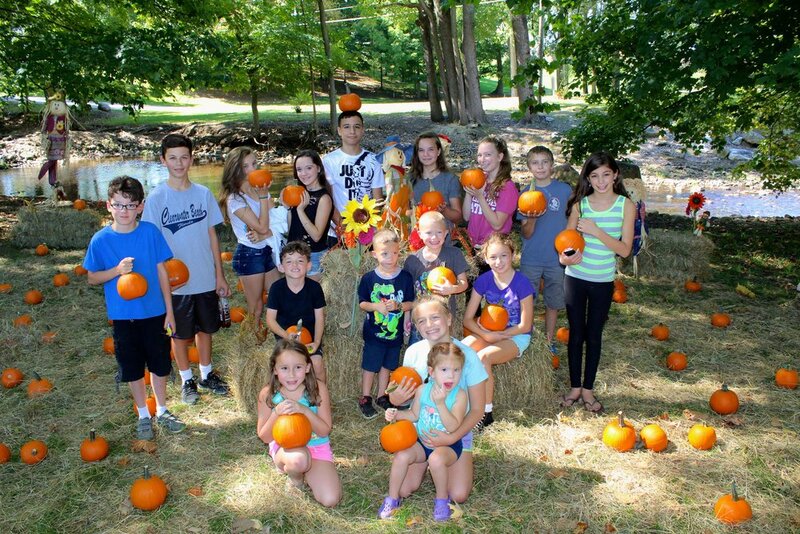 Time to celebrate the season with a Hayride to our Pumpkin Patch, Pumpkin Painting, & Pie Baking Contest. Pie Baking Contest! It's officially pie season. Show off your great baking talents by entering in a Fruit, Custard and/or Cream Pie. Bring your pies to the gazebo for judging by 4:15pm. Cash prizes for the winners!! !